Continuous Ink System with "Auto Reset Chips" are easy to refill. 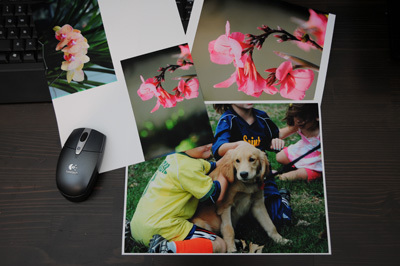 They work with Epson Expression Home XP-400 XP-200 Small-in-One All-in-One inkjet printers. Auto reset chips are used. Already one month into it and working like a charm! I felt I needed to write a review. I had a few (lots) of nozzle clogs BEFORE installation.. went through several generic cartridges trying to unclog.... finally I slowly unclogged them successfully once the CISS was installed. Since then only perfect nozzle checks and prints! LOVE IT! I could not be more happy. The system also looks good. Don't forget to unplug the ink breathing holes once installed! Had a problem with the battery wire coming off but I repaired it and noticed I should have secured the battery below the ink tubes. Once secure on the tab below the ink tubes the battery was secure and it printed beautifully without lines. Printed photos, high quality graphics, tshirt transfers... So just be sure to secure the battery properly and follow the provided instructions and you'll have an amazing time printing whatever your heart desires. 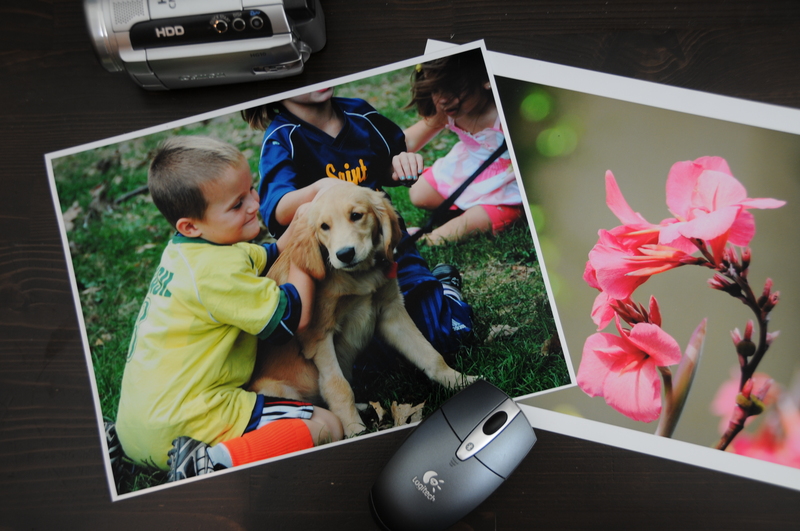 Also, I chose to select plain paper in the settings even when printing gloss or photo paper to get more ink. YMMV. The system we purchased kept giving us an error message indicating that there was a paper jam. We contacted a representative by phone, but we could not resolve the problem and ended up returning the unit. We received a prompt refund.